If you’ve been told by your dentist that your teeth are not aligned correctly or your teeth are too crowded, you may need braces. Braces and Invisalign straighten your smile and improve your bite over the course of months or years. After investing all that time, you don’t want your orthodontist’s best efforts thwarted by your wisdom teeth! While this is a rational concern, the truth is far less scary. 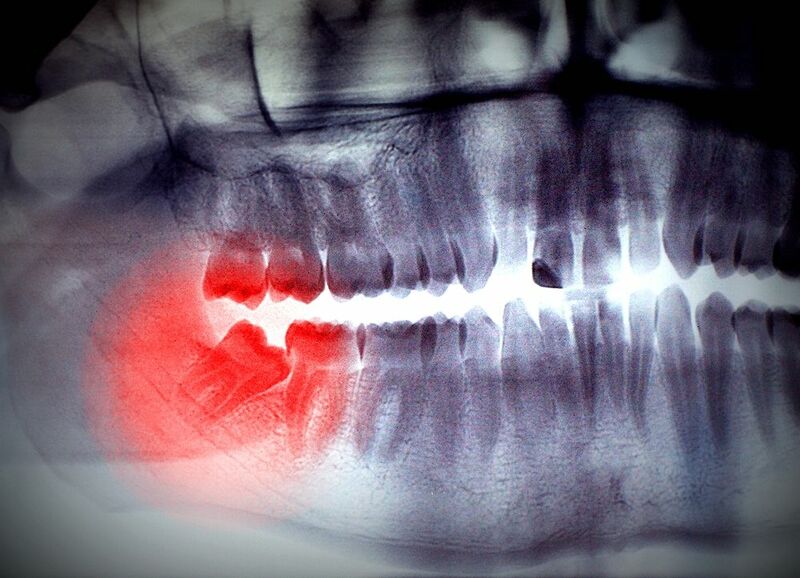 Whether your wisdom teeth will affect your orthodontic treatment depends on your individual situation.